Most small business owners aren’t financial gurus or accountants – they’re electricians, chefs, contractors, or any number of other local professions. Just because these entrepreneurs aren’t financial experts, doesn’t mean they shouldn’t track and measure the financial health of their business. By keeping accurate financial records and using key performance metrics, you can make strategic decisions rooted in concrete data and analytics. To help you get started, here are four financial metrics for small businesses. Cash is an important asset for all companies – but especially small businesses which will struggle to survive without cash in the bank. Every month, small businesses around the country rely on incoming cash to cover outgoing expenses and liabilities. This transition of cash in and out of a business is known as cash flow. Operating cash flow (OCF) is a financial metric that indicates how much cash a business can bring in from its normal operations. There are several benefits to looking at your operating cash flow. It can show an inability to collect on receivables: Late or delinquent invoices can be a huge problem for small businesses. If you’re unable to collect on the money owed to your business, your operating cash flow will tell you. 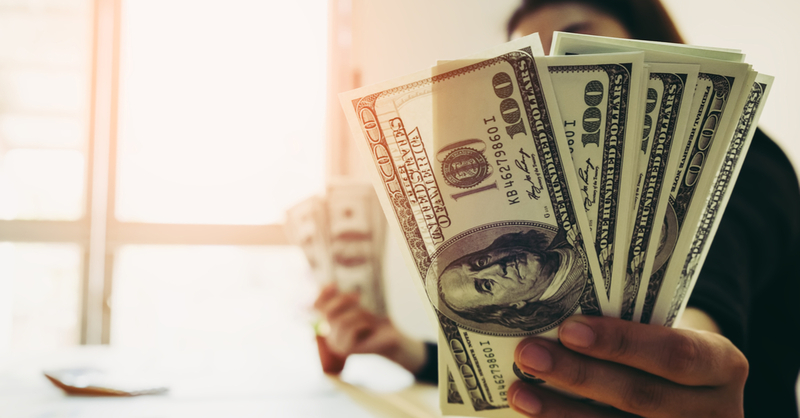 It can indicate a need to cut back: If your operating cash flow is trending below your expenses, it may be time to cut back on your expenses. While it’s plausible for healthy businesses to operate with negative cash flow while they are expanding – in most cases, operating cash flow resulting in a deficit means you are overspending. It reveals your ability to sustain growth: Operating cash flow can reveal if a business can fund its growth through sales alone. Sustaining positive cash flow gives a business owner capital to reinvest. If the owner wants to expand faster, outside business loans and financing may be required – at which time, the operating cash flow provides assurance to lenders. See also: What Are Cash Flows and How Do I Improve Mine? Profit margin is one of the most important financial metrics for a small business to track. Your profit margin indicates the percent of revenue you have remaining after you remove all the costs, taxes, and other expenses. In other words, your profit margin shows what percent of your revenue you get to keep. Small businesses should track and measure two profit margins. Net profit margin: This profit margin looks at your entire business. It’s a macro-view of your profitability and is calculated by subtracting total expenses from total sales and dividing by total sales. For example, if you sold $100,000 last year and incurred $75,000 in expenses your net profit margin would be 25% (($100,000-$75,000)/$100,000)). Gross profit margin: Small businesses would be wise to also assess their profit margin on a granular level via its gross profit margin. Gross profit margin looks at the profitability of your individual products or services. Let’s say Product A and Product B both cost $10 to produce, but Product A sells for $30 while Product B sells for $20. Product A would have a gross profit margin of 66% (($30-$10)/$30), and Product B would have a gross profit margin of 33% (($20-$10)/$20). Knowing this, you might decide to produce more Product A because you earn more per unit than Product B. Both the net profit margin and gross profit margin are important metrics for every small business. They allow you to assess your revenue and expenses on a macro and micro level. With this insight, you can take steps to mitigate unnecessary expenses and prioritize your most profitable products or services. While your operating cash flow indicates your ability to generate cash over a specific timeframe and is an indicator of long-term success, your working capital is a financial metric that shows your immediate financial health. Work capital is calculated by taking your current assets (cash, accounts receivables, short-term investments) and subtracting your current liabilities (liabilities due within the next 12 months). Running a small business can be unpredictable, and you never know when an unplanned expense will hit your bank account. Therefore, it’s important to always keep an eye on your working capital – and have a plan if you need to draw short-term working capital quickly. Conducting break-even analysis is a great exercise for every business – not just small businesses. The break-even point is when total sales revenue equals total costs. It’s sometimes referred to as the margin of safety or the point at which a business becomes profitable. For instance, let’s say you run a pizza stand and have a $2,000 rent payment as your only fixed expense. If you earn $2.50 for every pizza slice, you would need to sell 800 slices every month to break even. If you sell more, you earn a profit. The break-even point can be a useful metric for making strategic decisions. Break-even analysis can provide insight into when a business can recoup its upfront investments. It can also provide motivation and a target for businesses to strive towards. Finally, one of the most important benefits to knowing the break-even point is that it gives you the ability to make changes to your sales and pricing strategy. For example, the pizza stand above might decide to raise their price by $0.50 thus lowering the break-even point to 667 slices every month. Small businesses need to use every resource they can to succeed in today’s economy. Financial insight is one business area that is often overlooked – even though it can have huge implications on the short-term and long-term viability of your company. If you want to set your small business up for success, make a concerted effort to track and measure the four metrics above. Christine Soeun Choi is an SEO associate at Fit Small Business specializing in digital marketing. Currently based in NYC, she has a background in business studies and math with a passion for business development. When not helping small business owners, Christine enjoys taking photos, exploring artwork, and traveling. Want to invest in your business, but need funding? It’s time to look at what types of financing are available. 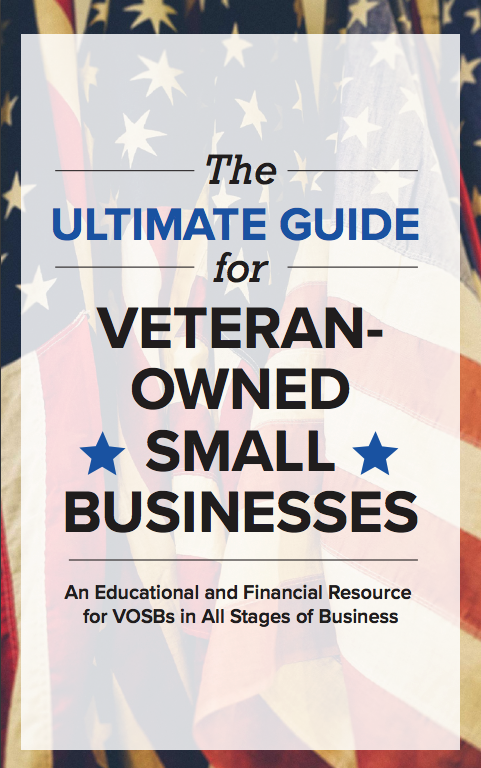 We take a deeper dive into financing for small business in this ebook, “The Basics of Small Business Financing.” Learn more specifics about how to get a small business loan, how to open a business line of credit or get government contract financing.